Erzullie Fierce Plus Size Fashion Philippines: PLUS SIZE POWER: "YOU ARE WORTH THE TRAVEL"
PLUS SIZE POWER: "YOU ARE WORTH THE TRAVEL"
All the traffic and distance in the world is nothing to a man who wants to communicate with this woman. 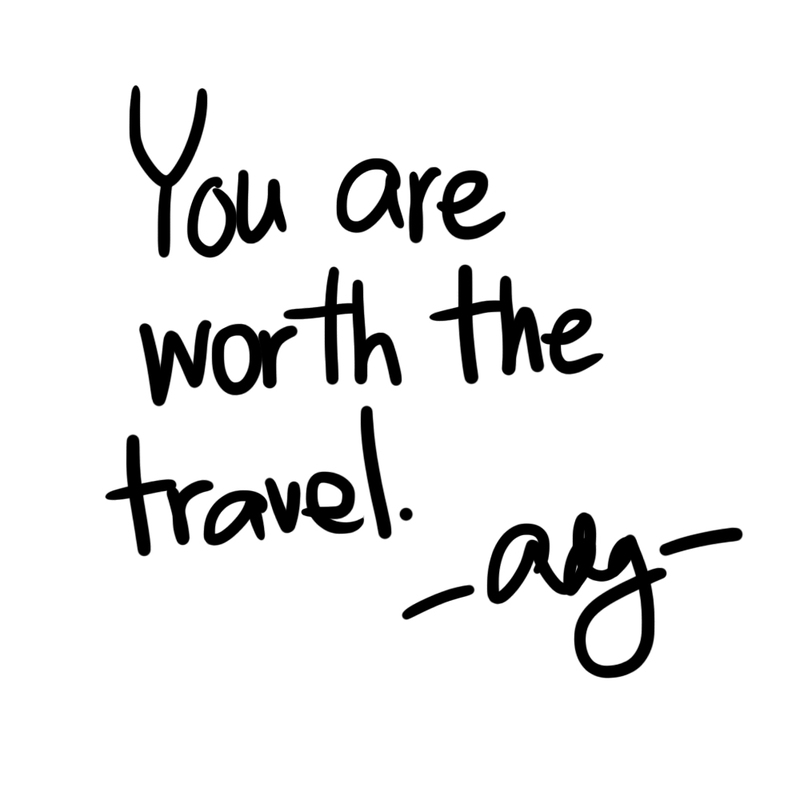 And yes, you are worth the travel. Know it. Own it. Live it.